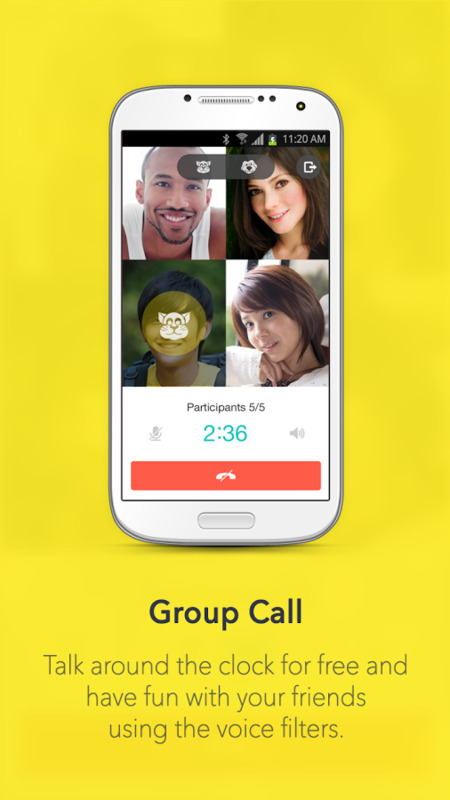 KakaoTalk is a smartphone messenger for FREE calls and messaging. 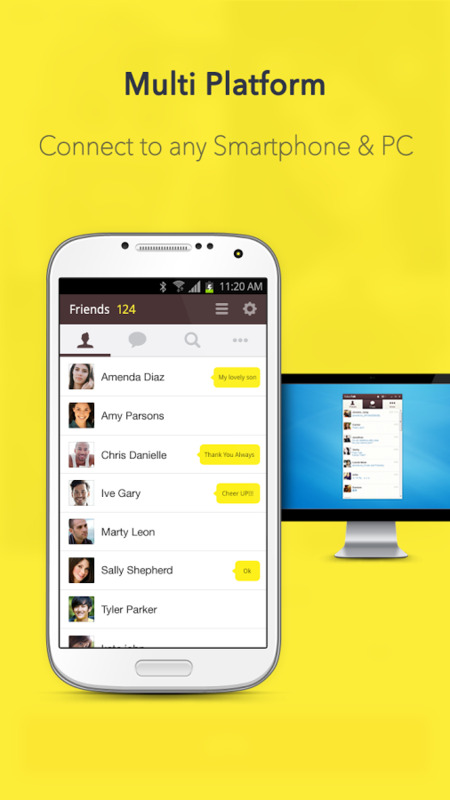 Send messages, photos, videos, voice notes and locations. 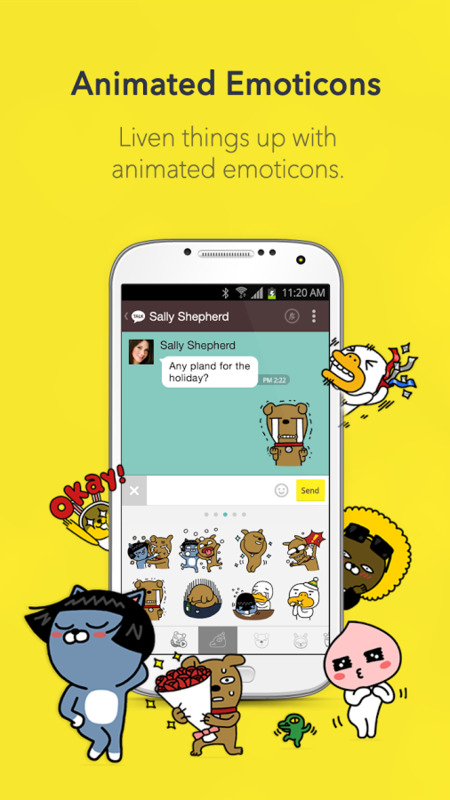 Add fun to your KakaoTalk chats with lots of cute emoticons and stickers!